Bradenton, FL. – June 3, 2014. - The first recipient of the Elizabeth Martinez Lifetime Achievement Award given by REFORMA, the National Association to Promote Library & Information Services to Latinos and the Spanish Speaking, is Sandra Rios Balderrama. Named for Elizabeth Martinez, visionary leader and founding member of REFORMA, this award was created in 2013 to recognize those who have achieved excellence in librarianship over an extended period of service and who have made significant and lasting contributions to REFORMA, as well as to the Latino/a community. 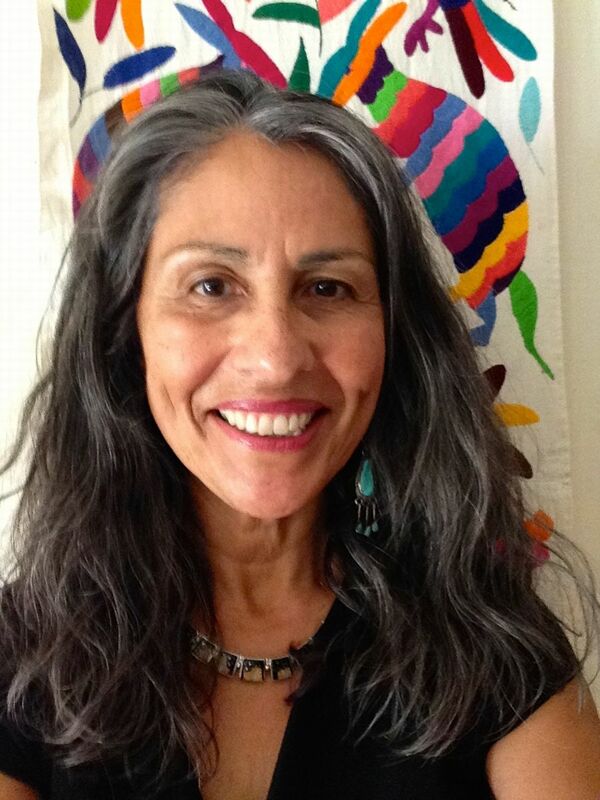 Ms. Balderrama began her library career in 1982 as a bookmobile library assistant in San Benito CA where she helped deliver books to migrant farm worker camps, national park employees, ranchers and children in one-room schoolhouses. She went on to receive her Masters in Library and Information Services in 1986 and has been personally and professionally active in promoting services to Latinos and the Spanish-speaking ever since. She worked at the Berkeley Public Library and the Oakland Public Library in California before taking the role as the first Diversity Officer for the American Library Association in 1998. In that office she was instrumental in the Spectrum Scholarship initiative aimed at recruiting new librarians of color and awarding scholarships to encourage diversity in the profession. After leaving the Office of Diversity in 2002, Ms Balderrama went on to found her own consulting firm and to serve as the office manager for REFORMA. She has written and edited numerous articles and is recognized as a passionate speaker and advocate for library services to underserved populations. She served as mentor and guide to new librarians and to officers of REFORMA and helped to coordinate programs and events for REFORMA on a national level. Ms. Balderrama has also presented internationally at European library conferences and institutes. And the article she authored for Library Trends titled “This Trend Called Diversity” (Summer, 2000) is a touchstone article on the topic. In the words of nominator Dr. Denice Adkins, “one of her most significant achievements was the establishment of the Pura Belpré Award for children’s literature.” Working with Oralia Garza de Cortes and others committed to bringing quality literature to Latino children, these dedicated librarians tirelessly labored to create the award and ensure its success through the years. According to REFORMA President Isabel Espinal, “She embodies so many qualities that are hard to find in one single person: intelligence, eloquence, humility, integrity, truthfulness, diplomacy, perseverance, flexibility, curiosity, generosity, inclusion and grace, among many more.” She is a passionate advocate for all that REFORMA stands for and exemplifies the spirit of Elizabeth Martinez’s service and leadership. Established in 1971 as an affiliate of the American Library Association (ALA), REFORMA has actively sought to promote the development of library collections to include Spanish-language and Latino oriented materials; the recruitment of more bilingual and multicultural library professionals and support staff; the development of library services and programs that meet the needs of the Latino community; the establishment of a national information and support network among individuals who share our goals; the education of the U.S. Latino population with regard to the availability and types of library services; and lobbying efforts to preserve existing library resource centers serving the interests of Latinos. Nationally, there are 26 REFORMA chapters. For more information on REFORMA, please visit www.reforma.org.